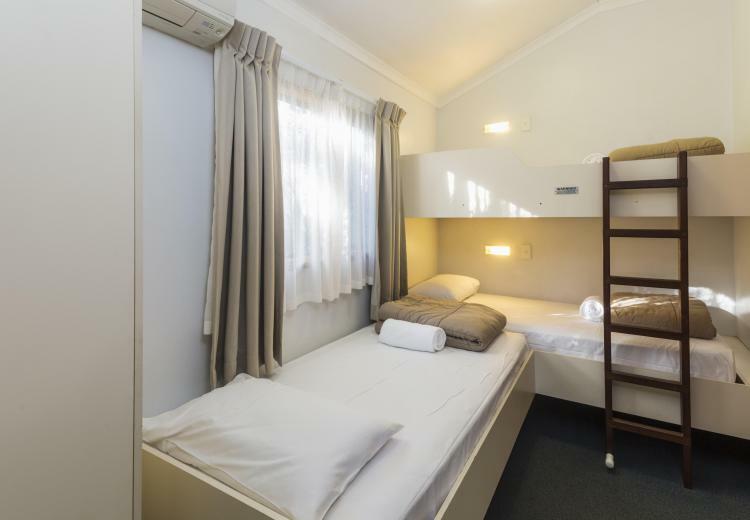 Villas are a family favourite with a queen bed in the main bedroom and a single bed and bunk set, or two sets of bunks in the second bedroom. 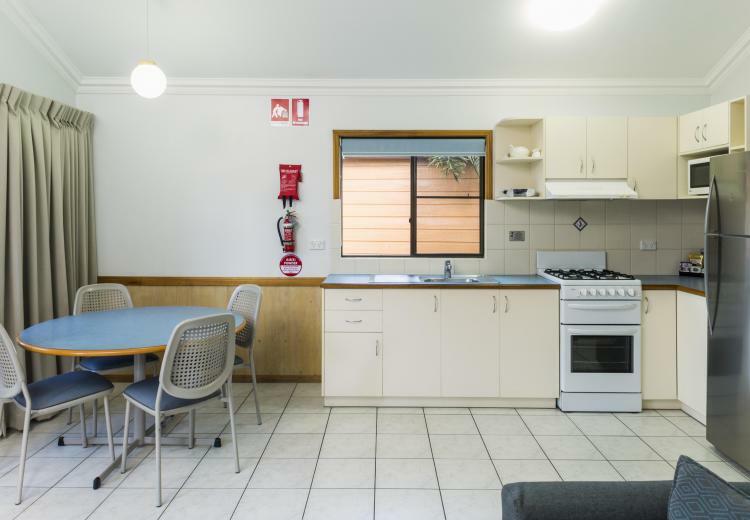 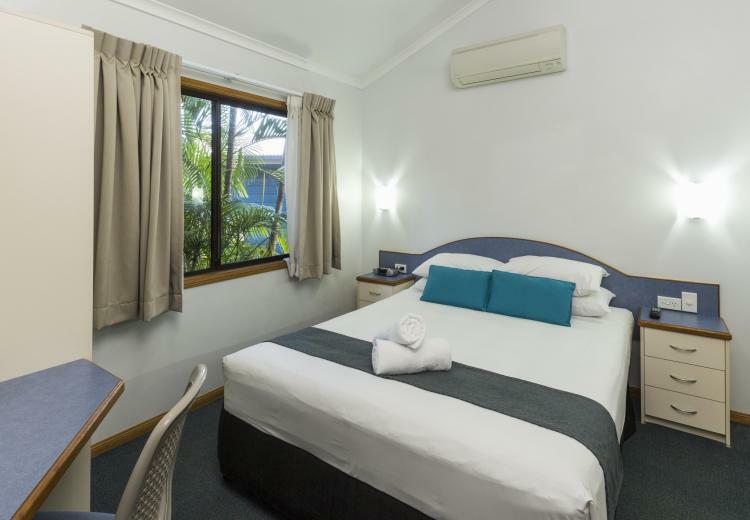 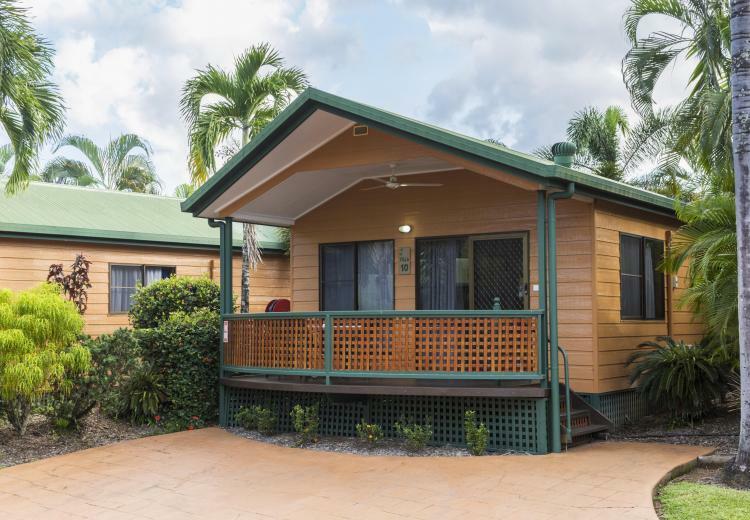 Facilities include a full kitchen with large fridge, either a convection microwave oven or a oven with cooktop and microwave, two colour televisions, air-conditioning and Austar TV (ten channels). 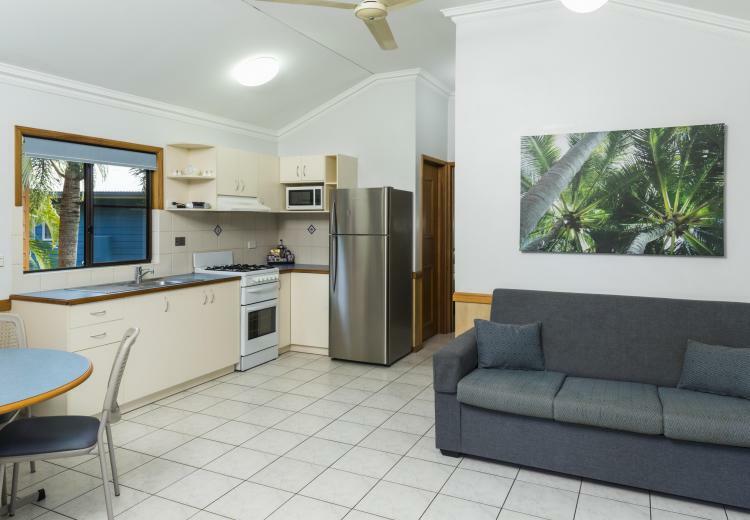 Separate toilet, ensuite with shower and vanity and a double sofa bed in the lounge make this popular with larger families. 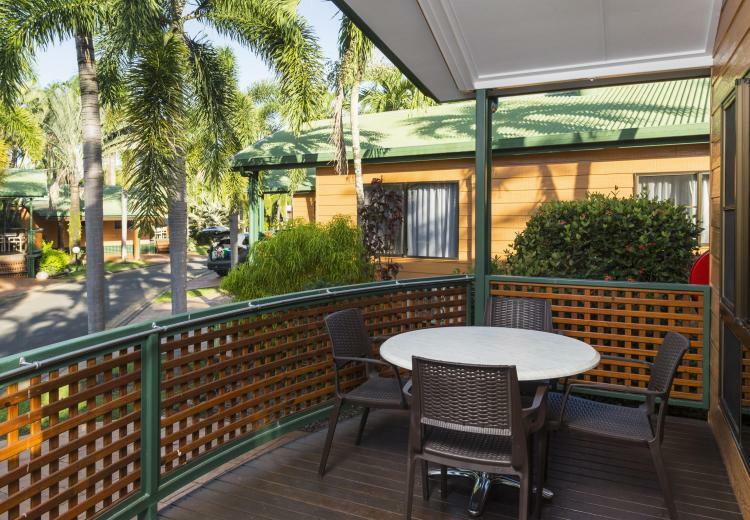 Spacious patio and outdoor setting and parking at your front door. 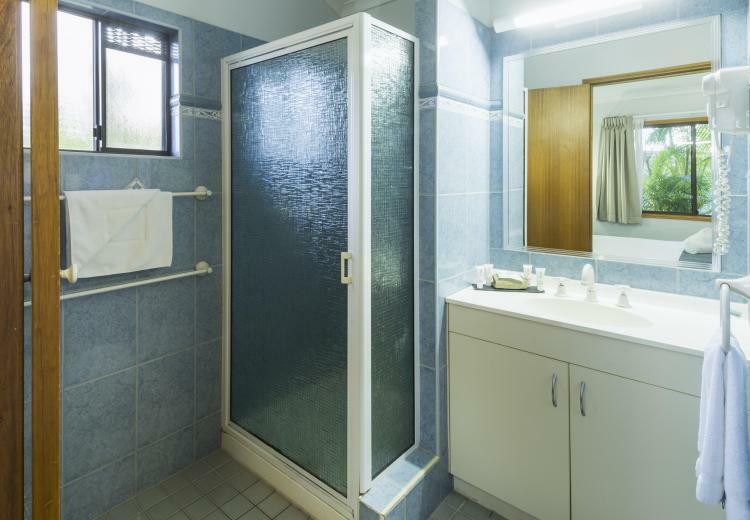 60sq meters.